If you’re going to be around the South Carolina Lowcountry next week, please join us for a “Paint it Forward” event at West Ashley Wine and Design, 1331 Ashley River Road, Charleston, 6:30 to 8:30 p.m. on Saturday, December 14—which also happens to be International Monkey Day! 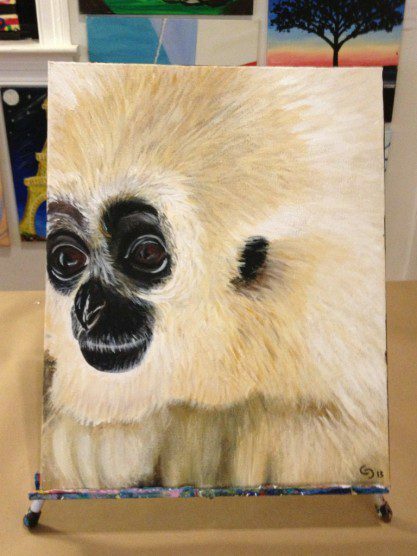 Gary is a rescued gibbon living at IPPL–and now an artist’s model! For $35 you will have the opportunity to create your own primate painting under the step-by-step guidance of local artist Calli Driggers. 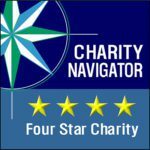 The fee covers materials and instruction, and a portion of the proceeds will go to benefit IPPL, which is celebrating its 40th anniversary this year. The event is BYOB, but refreshments and a complimentary first glass of wine will be provided.  Please plan to arrive around 15 minutes early to get set up, have a chance to learn more about the world’s apes and monkeys, and even purchase primate-themed gift items. An expert artist will offer step-by-step instructions so everyone can create their own version of this painting. 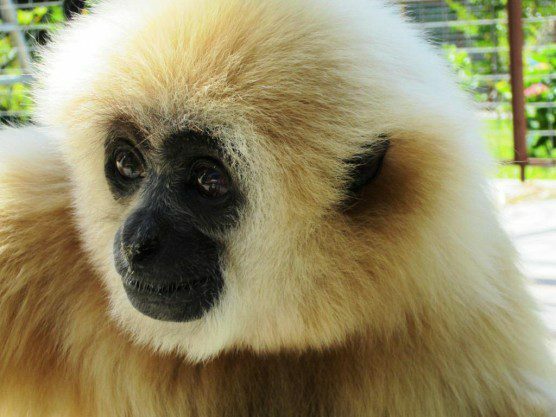 We will all be painting this portrait of handsome Gary, a retired gibbon who came to our sanctuary earlier this year from a Florida tourist attraction. Wouldn’t that make a unique gift? RSVP at 843-573-3422 or go to the calendar at West Ashley Wine and Design and click on December 14/Monkey Day/Paint it Forward. Shirley and I hope to see you there! We’re all looking forward to this event!